Nanjing (6 November, 2018) - PGI's Global Corporate Marketing Director Zhenzhen Liu presents at the 12th International Forum of Precious Metals Industry. During the forum, PGI released the new China Platinum Jewellery Recycling Study 2018, and reviewed the marketing-driven growth opportunity for platinum jewellery. 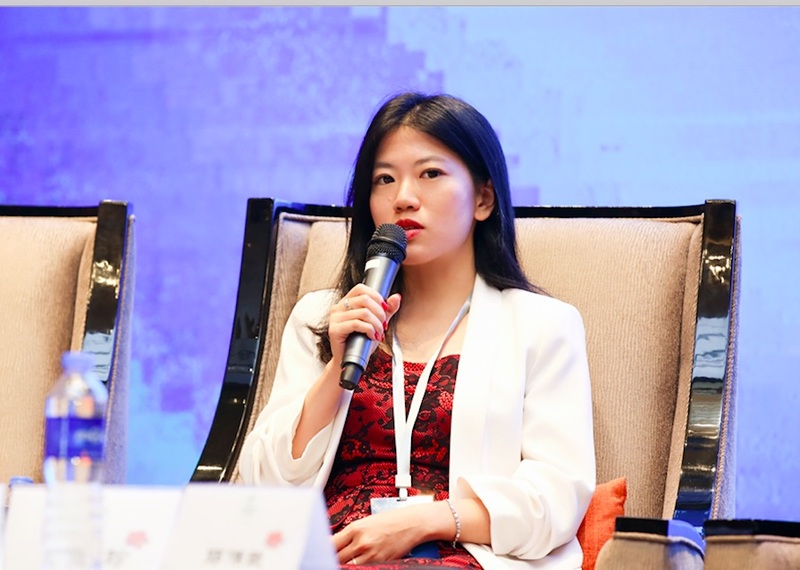 During the forum organised by the China Precious Metal Recycling Committee of CRRA in Nanjing, Ms. Liu discussed to the importance of successfully upgrading platinum jewellery offering in retail stores to enhance its appeal to consumers as an emotional and fashionable product to celebrate both aspirational moments and daily life. The panel of the region’s leading experts, including global and domestic precious metals companies and research institutes, spoke candidly on the current market situation and future development of the platinum industry.